Meta descriptions are dead. 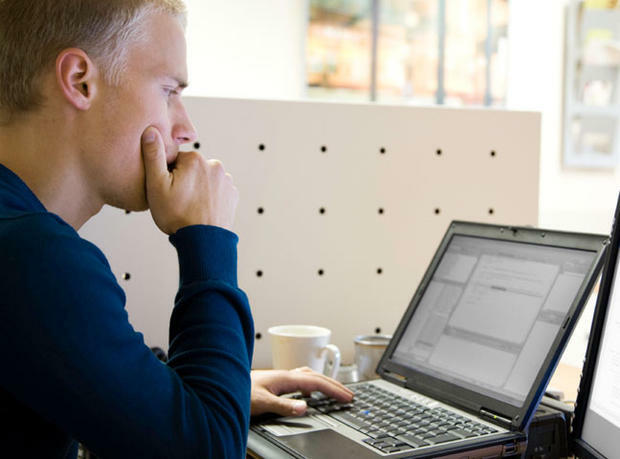 This has always been one of the most debatable issues on the web and as you can see that there are many websites said that Google has ignored meta tags as an important ranking signal anymore, which is why some have totally stopped optimizing their meta descriptions and some still believe in doing so. Yes, as the matter of fact we all knew that meta descriptions were once being abused to the max that all these descriptions were just crammed up with all the popular keywords by some of the owners and marketers. Which is why, Google has stopped using meta tags for their search algorithms. Well, in today’s article I would like to do a little testing on the meta description to find out…does is it really worth our time and effort anymore. Let’s read on to find out. Let’s us start by looking at these experiments now. The purpose of this experiment is to find out whether or not Google will use my meta description as a snippet to show it to my user or to totally ignored what I’ve written and return what they think is appropriate to the user. 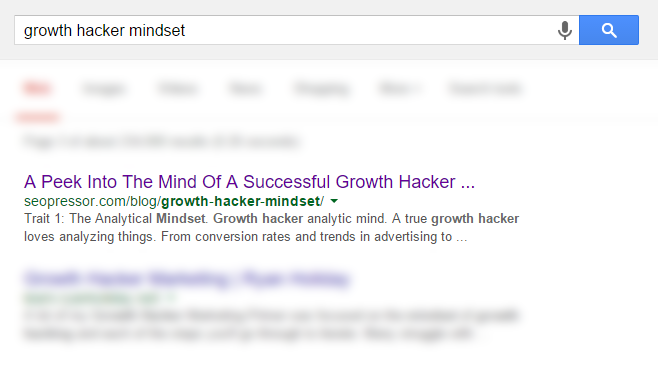 1) But as you can see, when I search for “growth hacker mindset”, the snippet shown in search result page is different from my meta description. 3) So I went on to search for another query again. And this time I change the search term to “what are some of the growth hacker behavior” and see what I have found. Let’s take a closer look at these snippets again. Third snippet: Growth hackers are never satisfied to do things a certain way because “that’s how it’s always been done”. 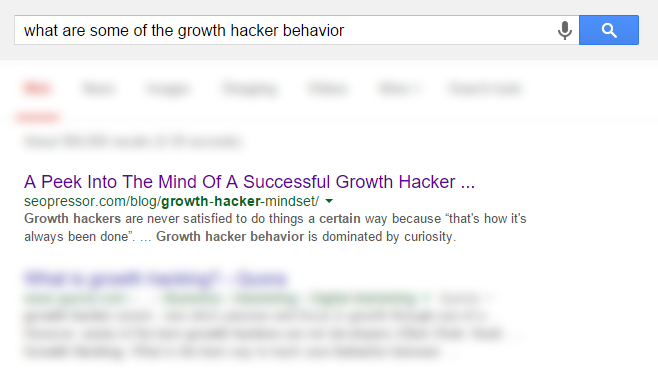 … Growth hacker behavior is dominated by curiosity. What can I observe from the experiment above? As you can see from all these experiments, Google did not use the meta description that I’ve written, but instead return the results with a snippet extracted from different part of my article. So, in order to double confirm to see whether Google is really ignoring all my meta description or not, I will pick another post to do another round of testing. This is what I have written for my own meta description. So, what do I get from the above. After seeing the above experiment, I would like to perform my second experiment as below. What I’m going to do is to insert an excerpt that’s is totally irrelevant to one of my post that I’ve written long ago, and see if Google will simply pick it to use or to ignore it. This is crucial because if Google picks and use it, it shows that Google is totally ignoring your meta description and will present whatever you’ve written to your user. But if they ignored it, it means that Google will somehow still look at the importance of your meta description and to decide whether or not to present this to your user based on its relevancy with your article. Let’s us look at the experiment now: 6 Best Practices for Mobile Optimization. See what I’ve written in the meta description. I have inserted the summary of the latest “Hotel Transylvania 2” into the meta description. Then when I do a site search, this is what I found. 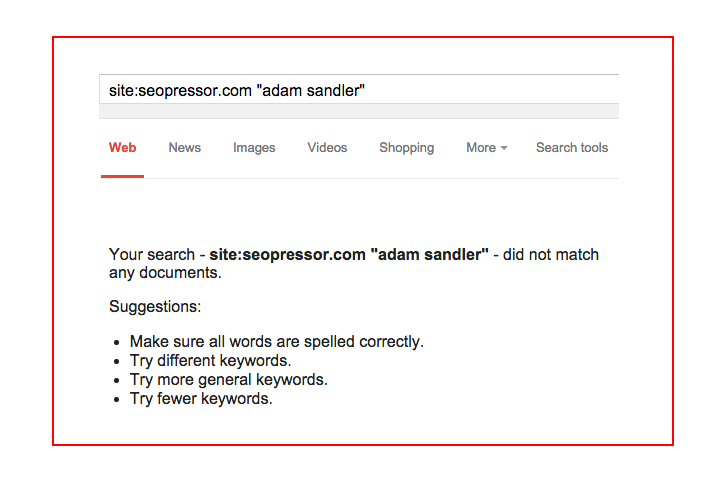 It is quite clear that meta description is not indexed and is not as important as it seems to be anymore. However, that is not entire true. When we first launch our Blog Title Generator couple of months back, we did our best to put in every single effort to write a perfect meta description that can best describe our Blog Title Generator. 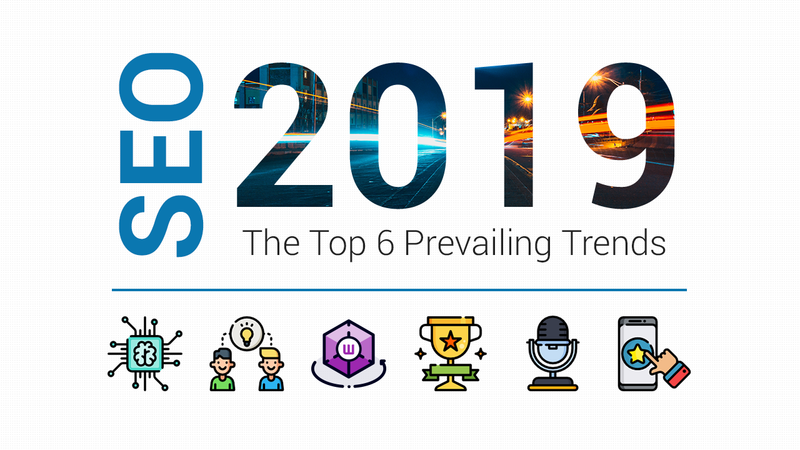 And since this is something big to everyone of us here at SEOPressor, we hope to write something that can answer to some of your fellow users’ search intents. 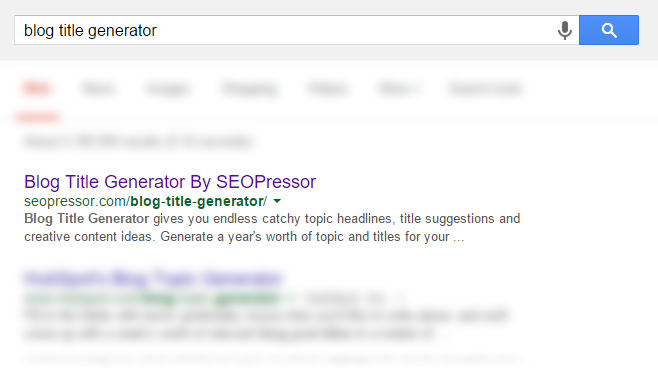 And this is how the meta description looks like for our Blog Title Generator. The snippet turns out to be exactly the same as I’ve written. So what do all these tell us? 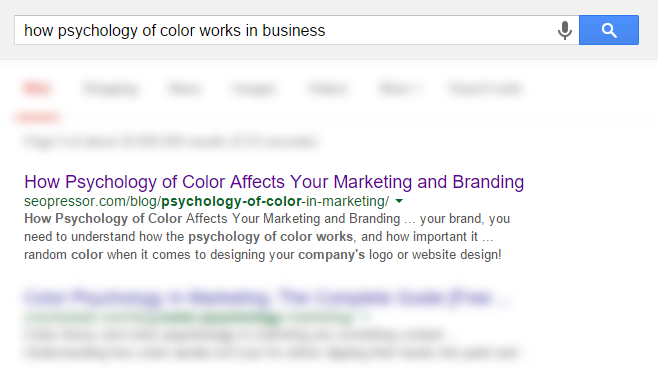 Google does not use meta description as an important ranking factor. 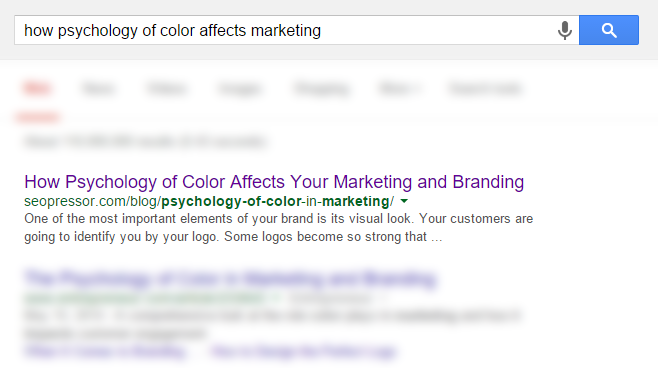 Google will decide what snippets to show in the search result page. Google will scan and dissect different part of our article and then return a snippet from your article that has the relevant keyword or phrases based on your user’s search query. And this is usually taken from the first sentence of your article, or a combination of the title and other parts of the paragraphs. For those who believe in SEO (which I believe you really should), although Google no longer uses meta description 100% of the time, meta description is still a golden chance to advertise yourself to your user and to improve on the user experience. Meta description is still a golden chance to advertise your content. Although meta description is not an important ranking factor, that doesn’t mean you should let Google to do the job for you. If you really wanted to rank for all your user’s search query like what I’ve shown you above, then you really need to spend a little thought on doing so. Google will take into consideration of user’s behavior like where the user would normally click. 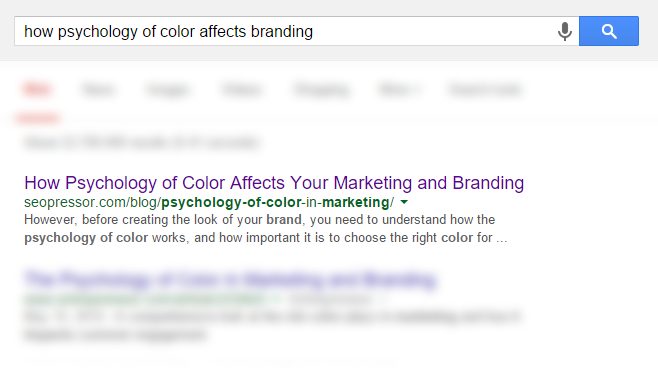 This explains why sometimes when we tend to click on a lower results instead of the top few results. 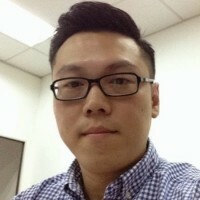 This will tells Google that if other users were to have the same behavior all the time, Google will know that what you’ve written in your meta description is something that is valuable to the users and also when more and more users were to click on your result, your CTR will tend to improve as well. Hence, your ranking will also be improved eventually. This can be explained in one of the Google Patents: Scoring based on user interaction with search results. If your meta description is well-written and compelling enough to answer to all your user’s search query, chances are Google will use your meta description to present it to your user. Like the example, I’ve shown you for our Blog Title Generator. If Google thinks that what you have really written is relevant and it answer to your user’s search query, then it will more likely to use your meta description. If you want to answer to multiple search intent, then you have to make sure you do a thorough research on that particular keyword that you would like to rank for and dive deep into the top ten results and see what are the key points or areas you should be covering and if you were to do so, make sure you can write better than any of them. Put a little thought and perform a thorough research. Write a longer blog post so that you get to answer to all your users’ search queries in different part of your article. 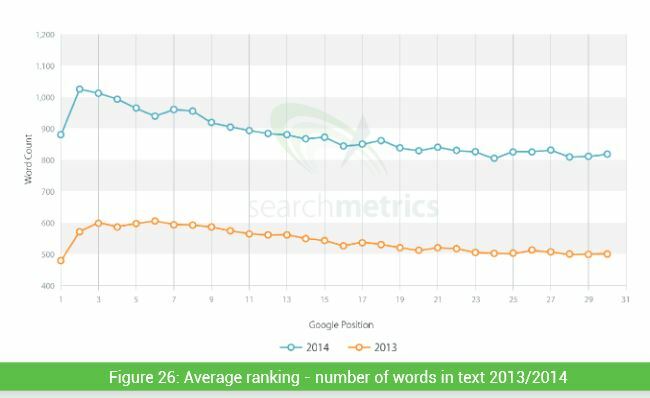 Besides, longer content tends to rank better than shorter one! Always bear in mind that answering to all your user search queries is key of getting you to rank for that particular topic or keyword that you are hoping to rank for. Make sure your meta description communicate value and bring benefit to your user. In other words, what you’ve promise in the meta description you better make sure you deliver it in your content. After all, the better you can do this, your user will tend to stay longer on your page and hence reduce your page bounce rate. Meta Description Character Limit: Make sure you keep your meta description below 155 characters. Any description longer than that will not be shown on the search results pages. Google will cut off anything longer than 160 characters. Always remember to use active voice in writing your meta description as this will give a sense of call to action for your user to click on your content right away. Anyway this is just a short summary of how you should target and write better meta description if you would to answer to multiple search intents. However, I will be posting a detailed guide soon. So, be on the look out for my next posting on how to write meta description if you are interested to find out more. PS Update: For those who are interested to find out more on “how to write better meta description” as I’ve mentioned above, the article is up now. A must-have guide for writing better meta descriptions! An awesome guide to refer to at all times. Discover all the best practices. 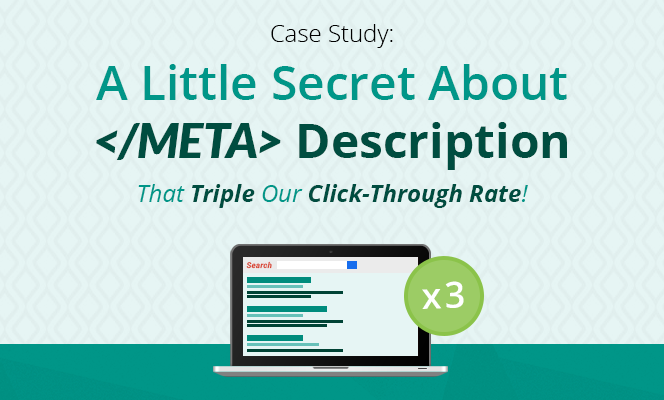 Start writing the better meta description that attracts all the clicks!